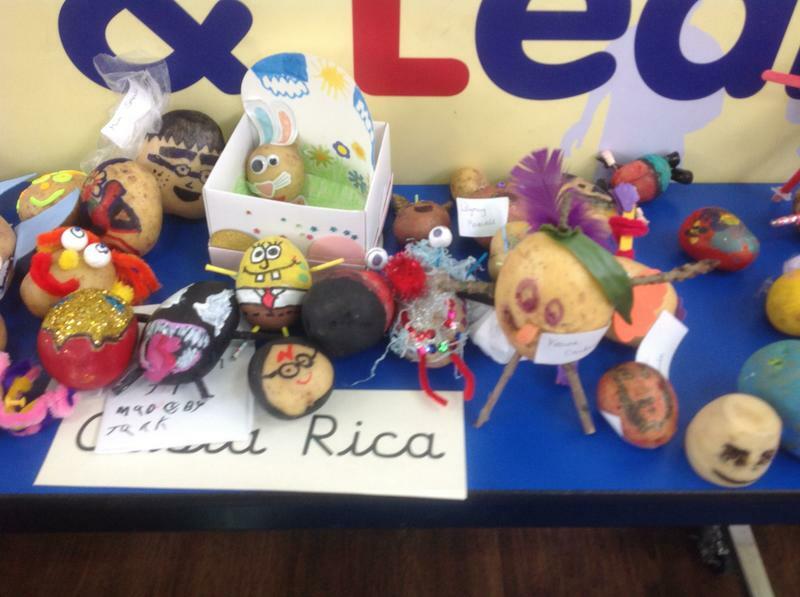 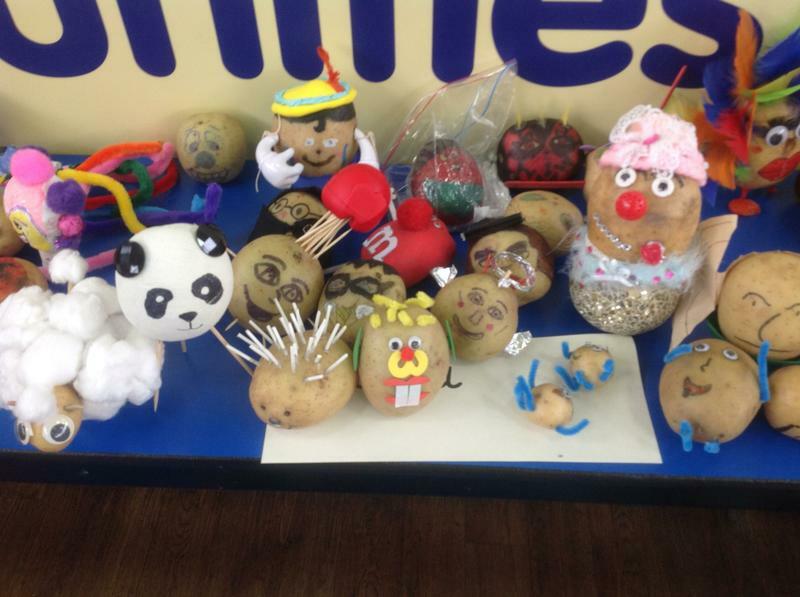 A huge thank you to all of the children who have brought in their potatoes today for Comic Relief. 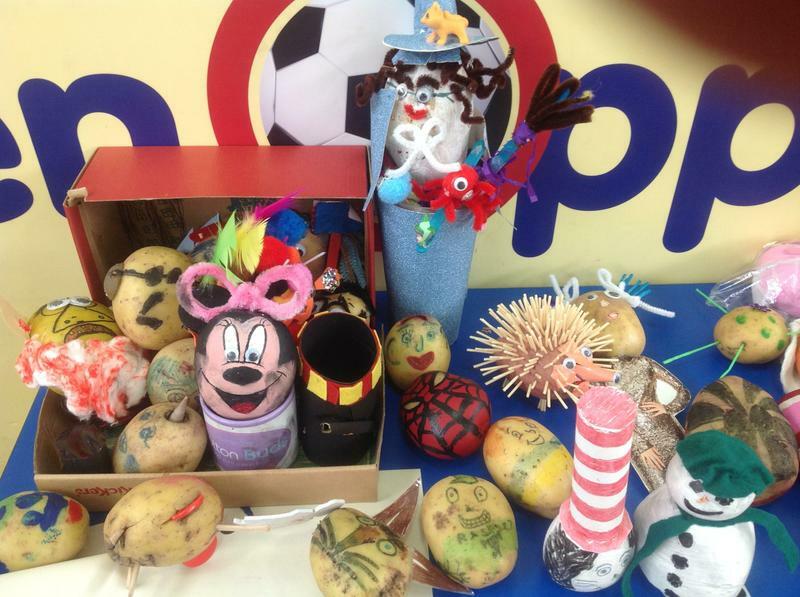 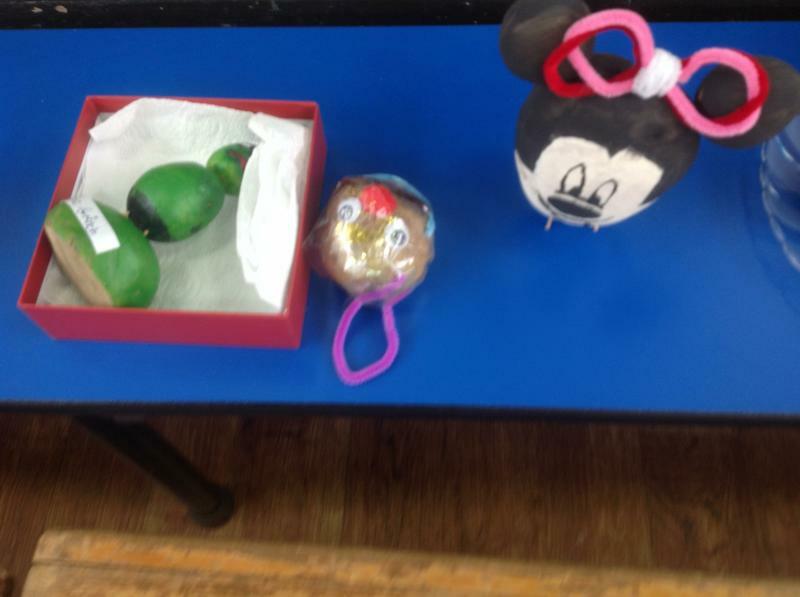 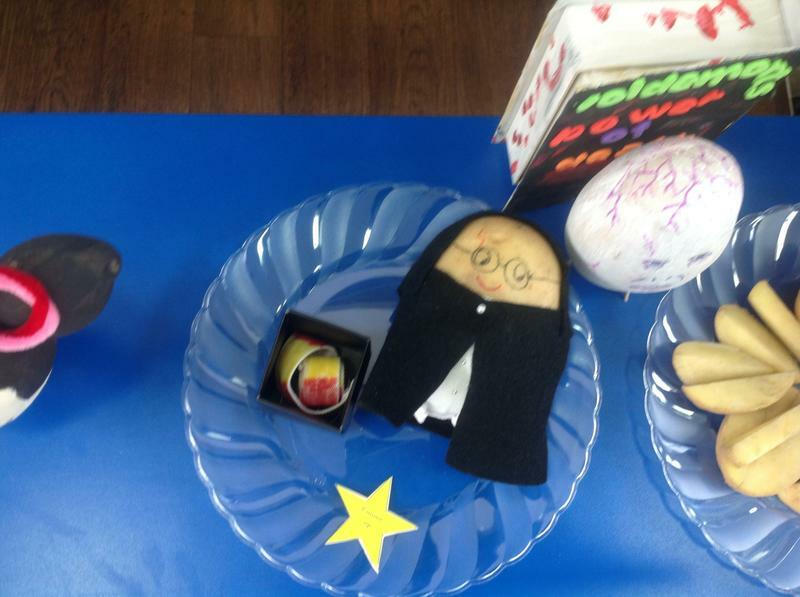 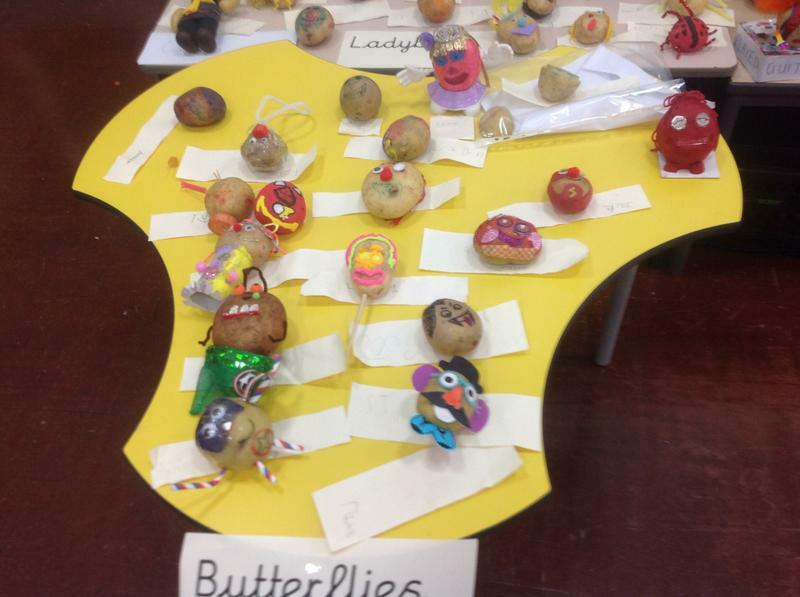 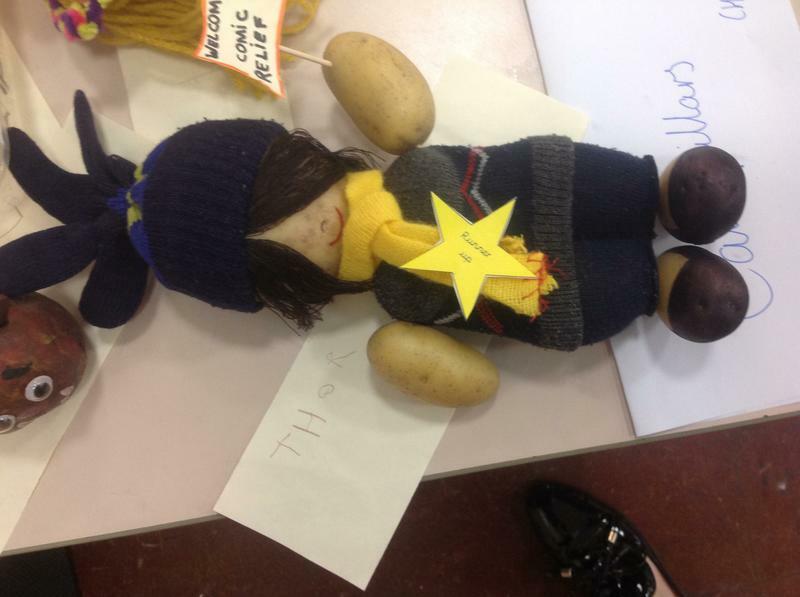 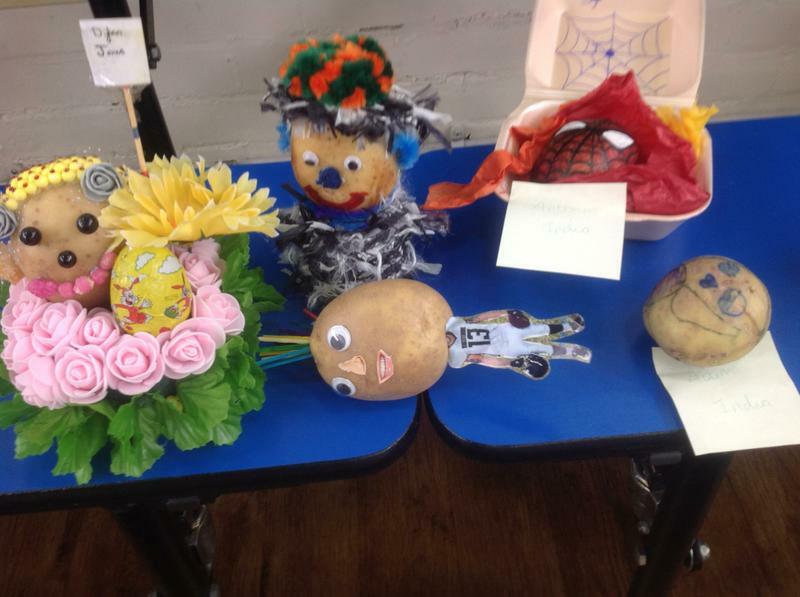 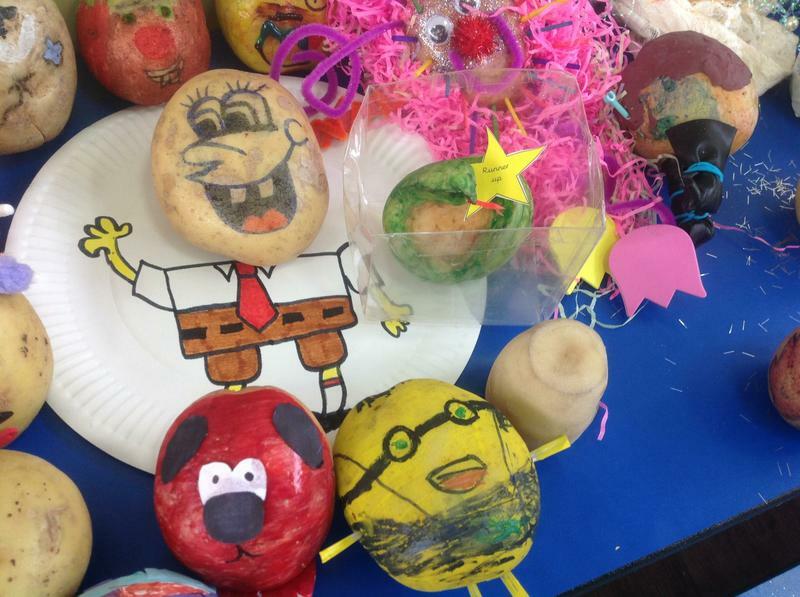 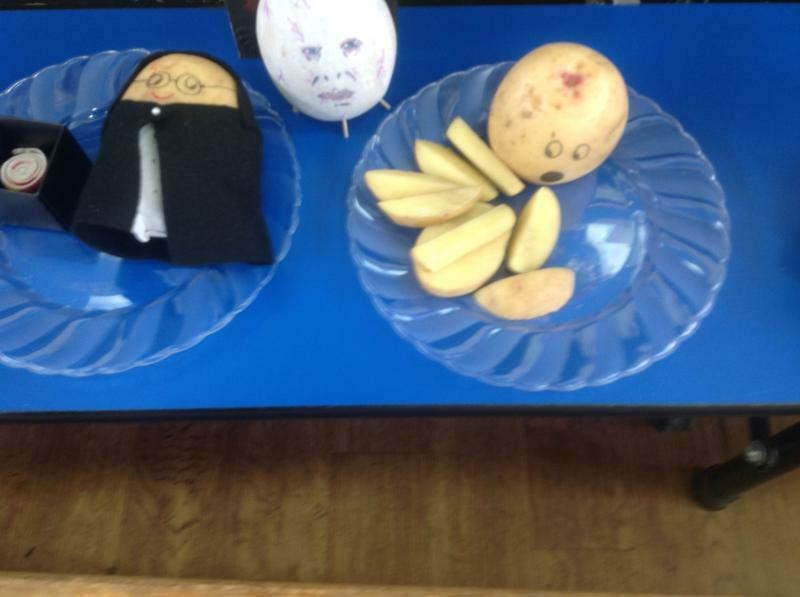 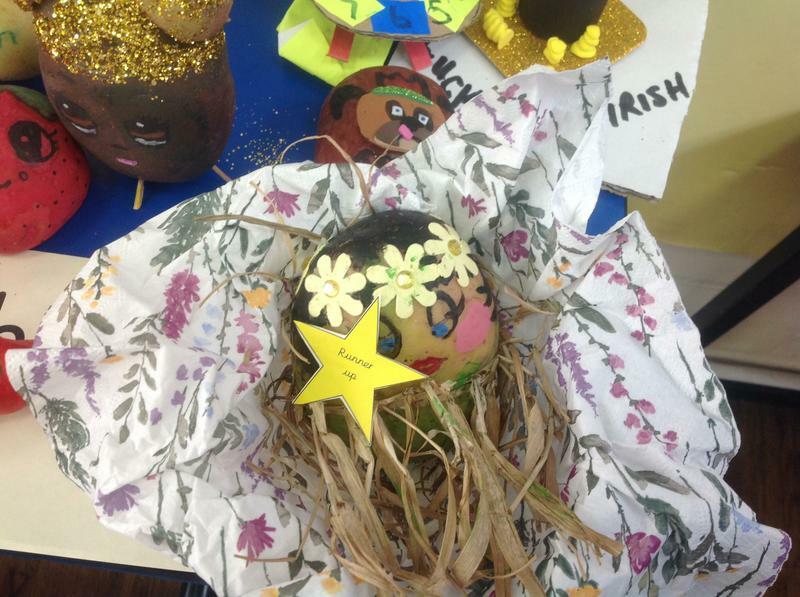 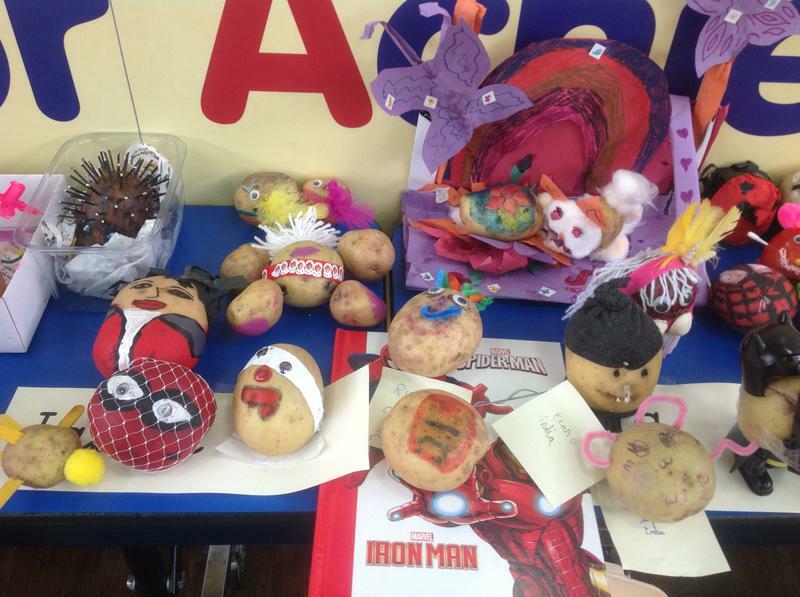 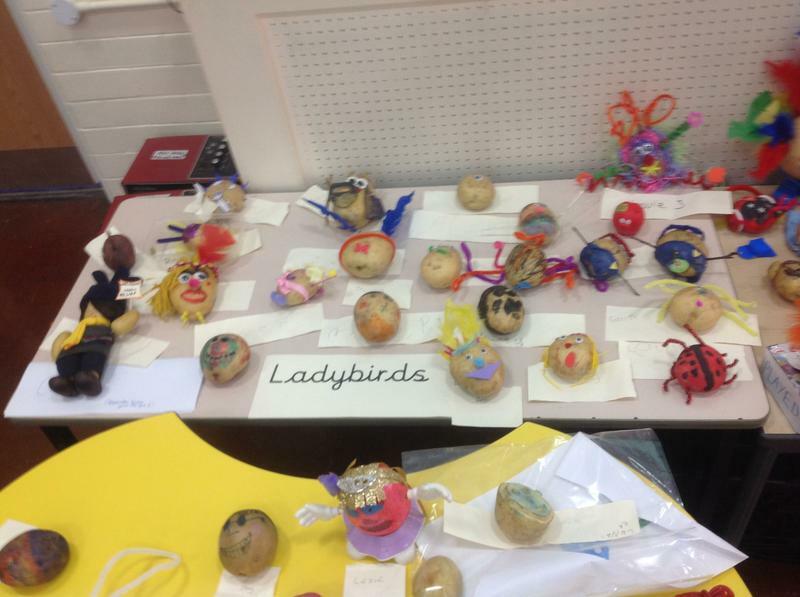 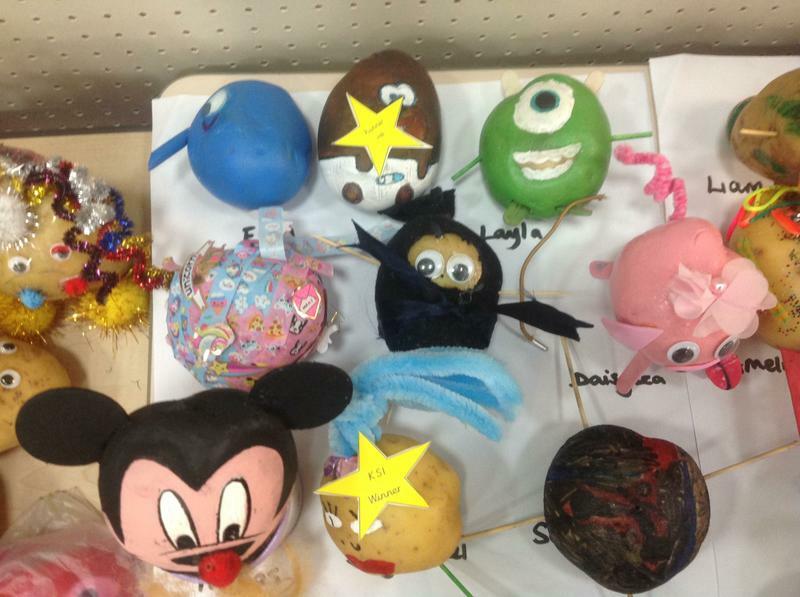 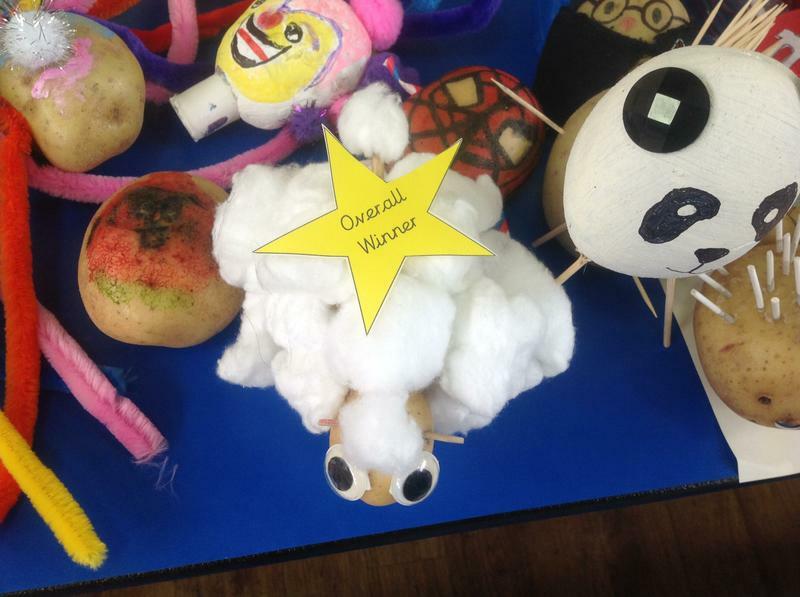 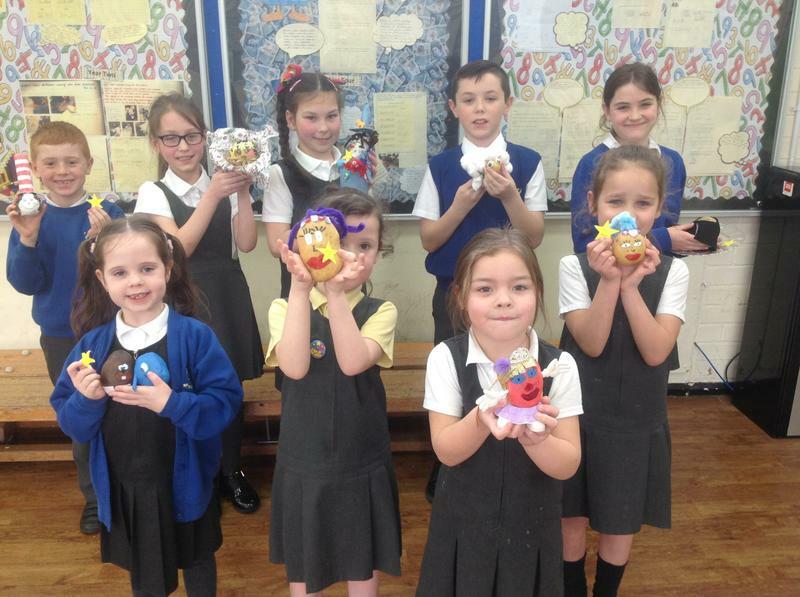 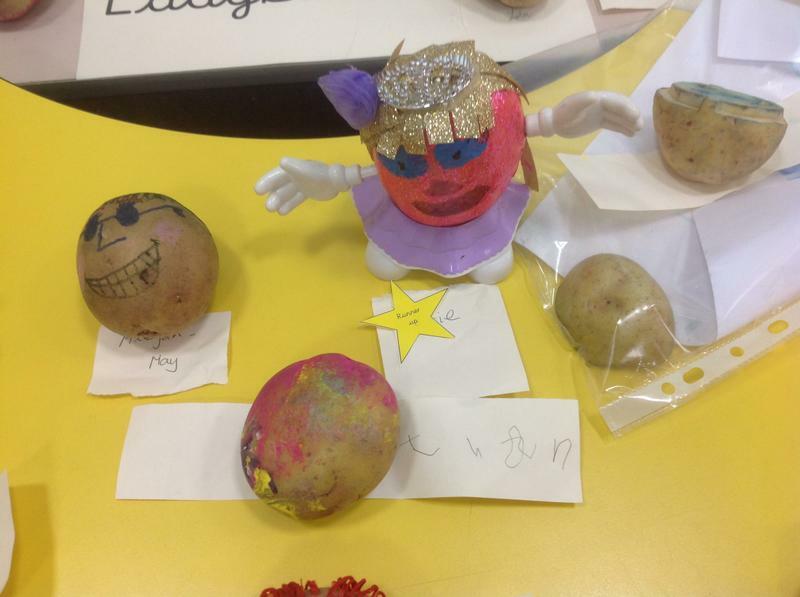 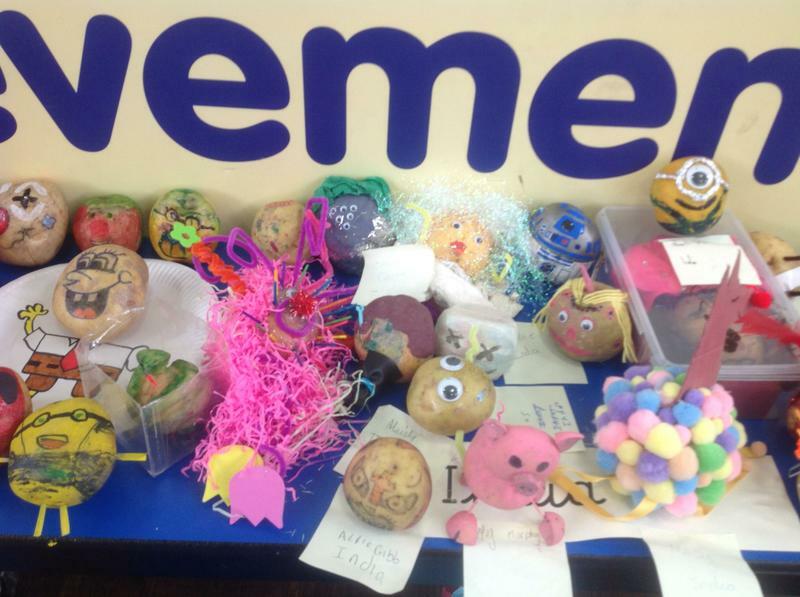 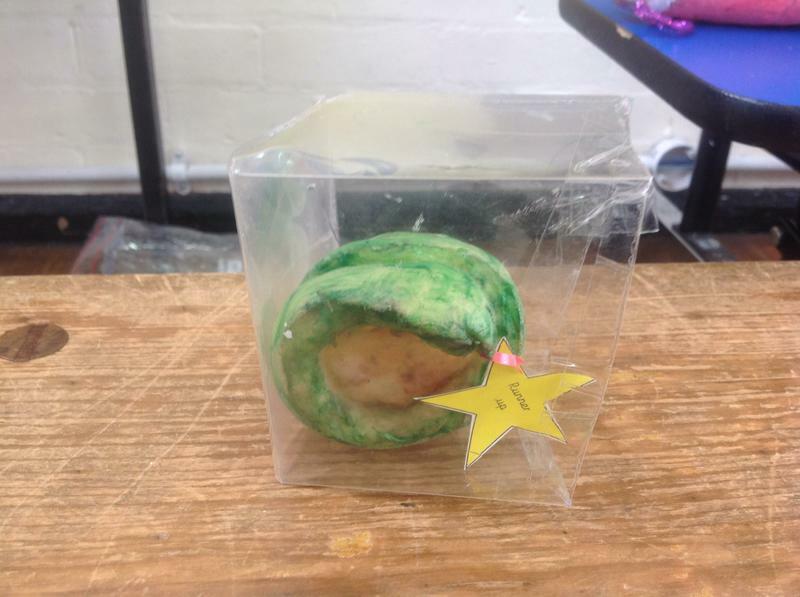 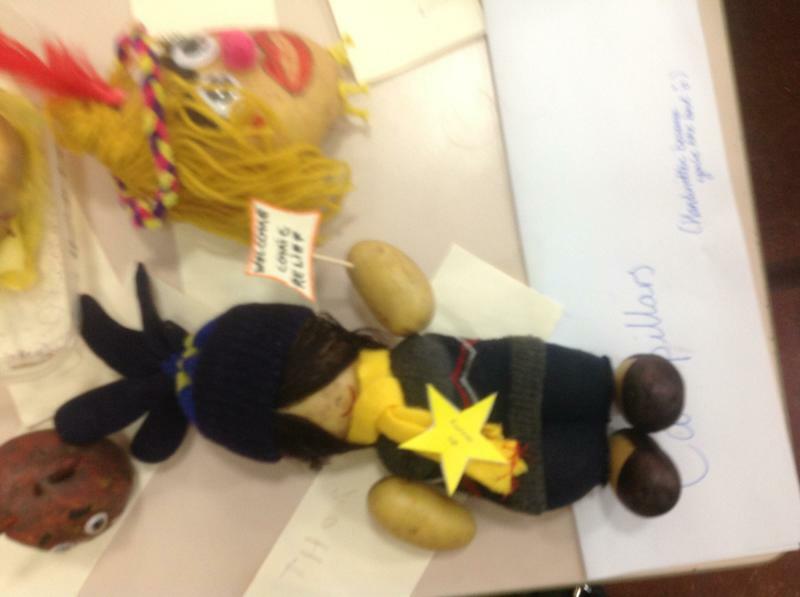 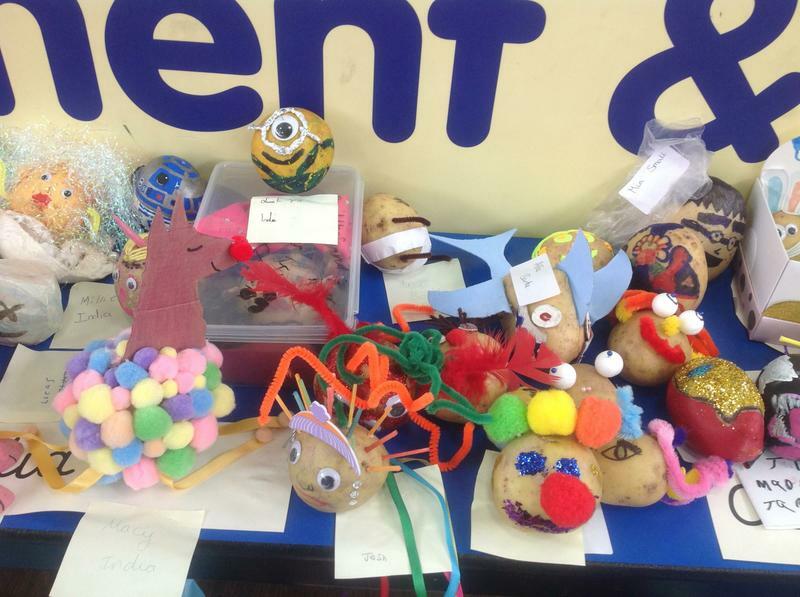 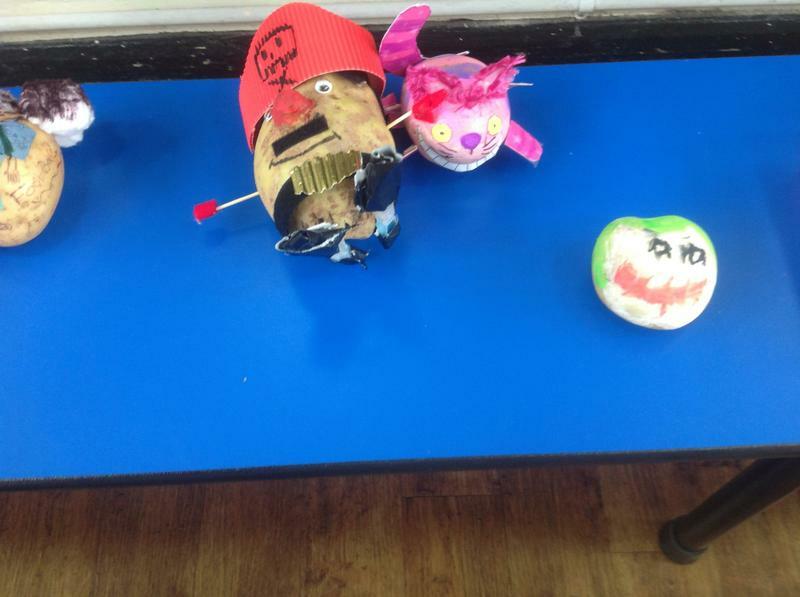 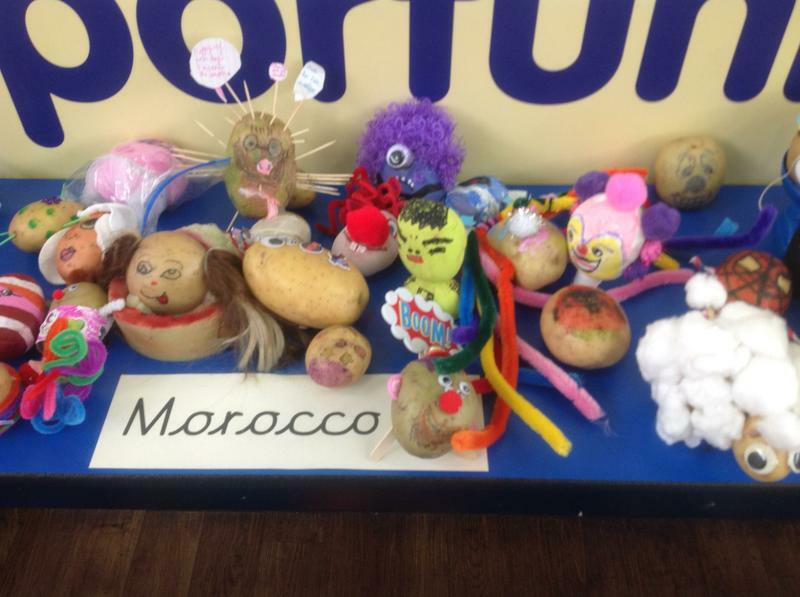 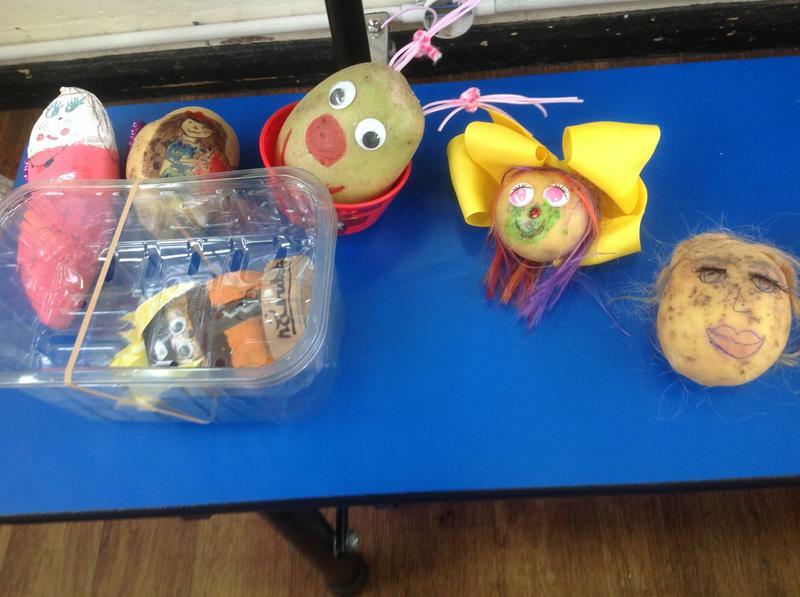 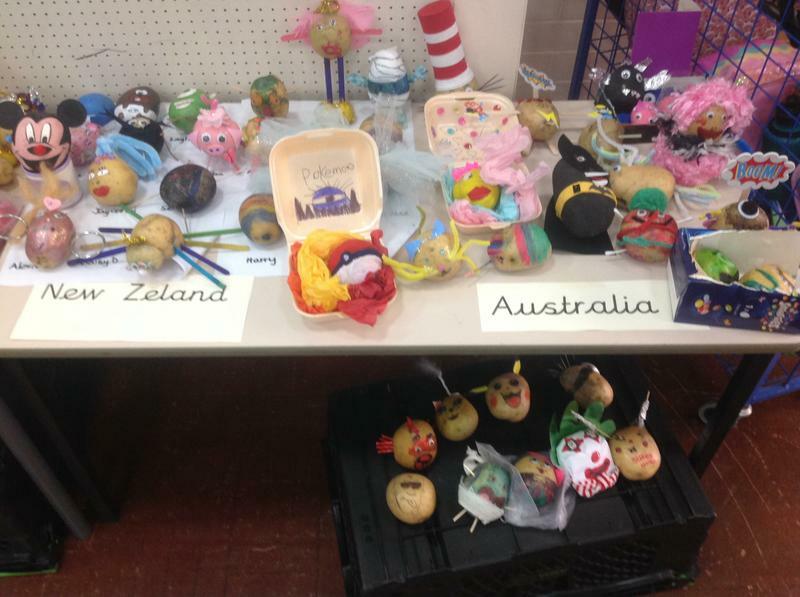 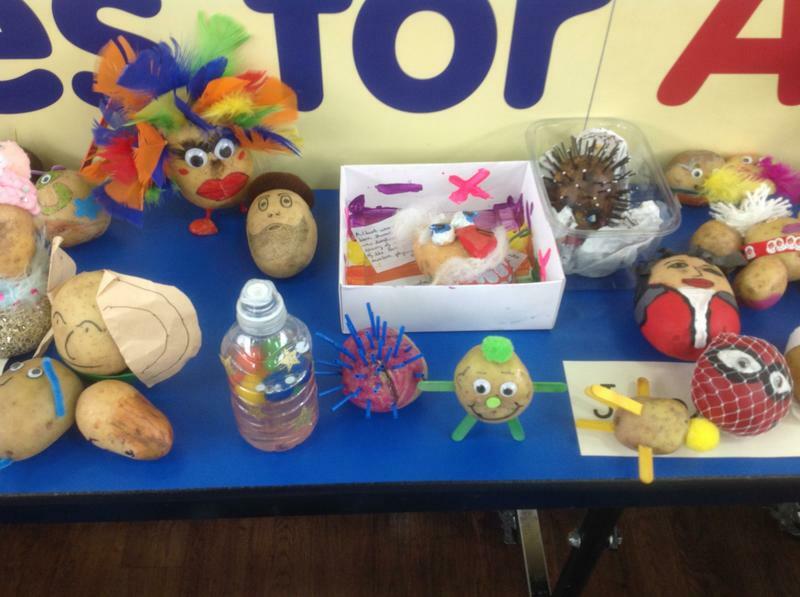 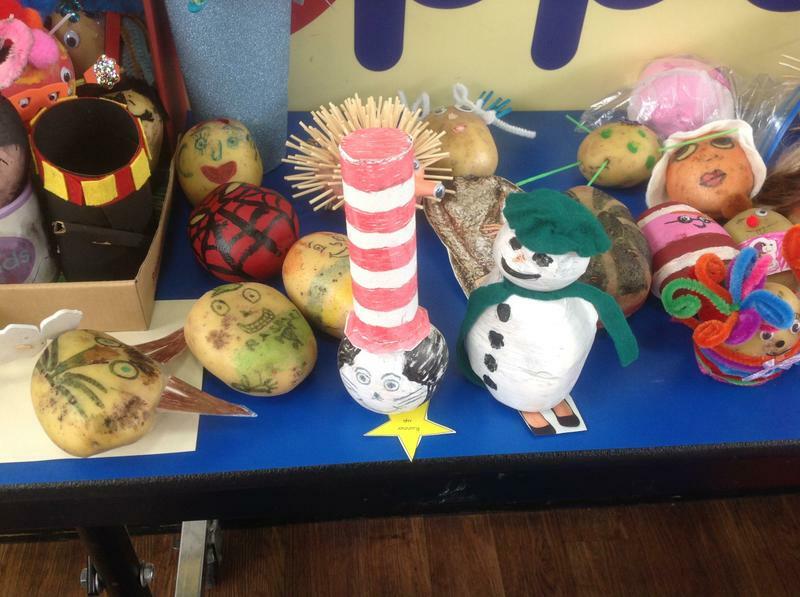 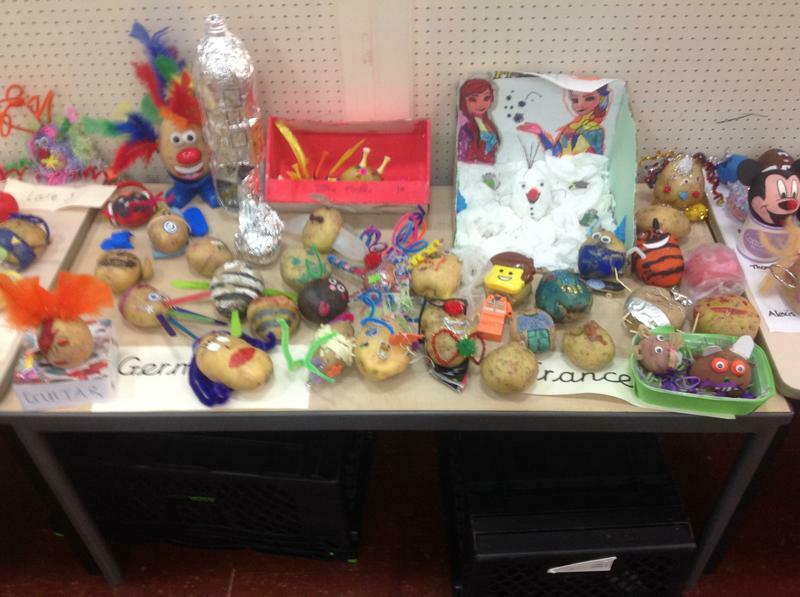 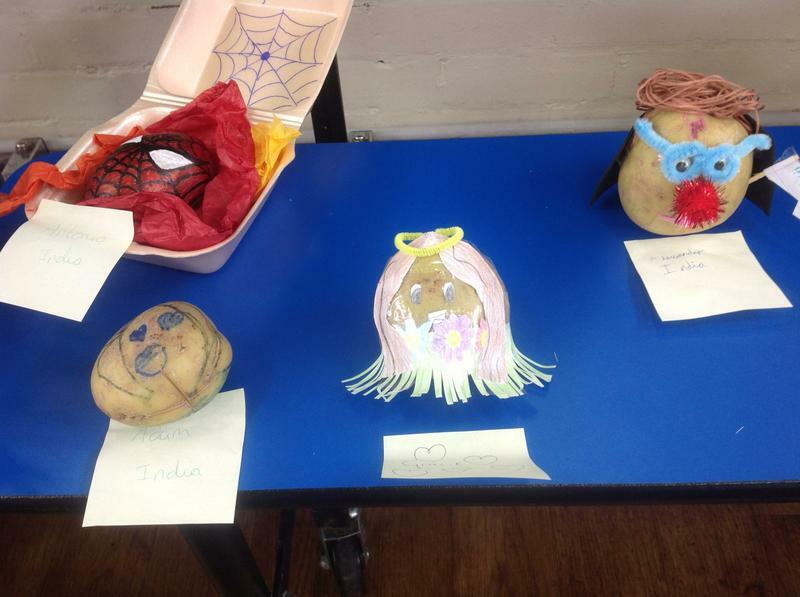 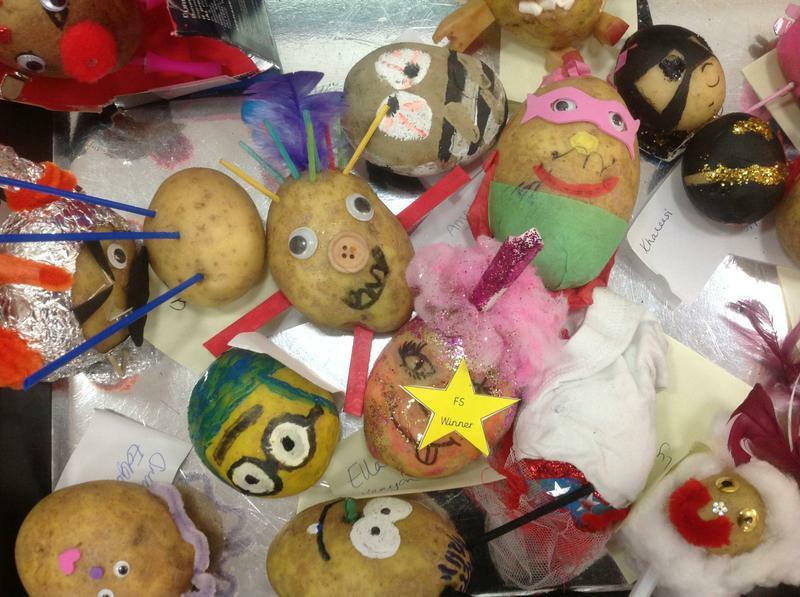 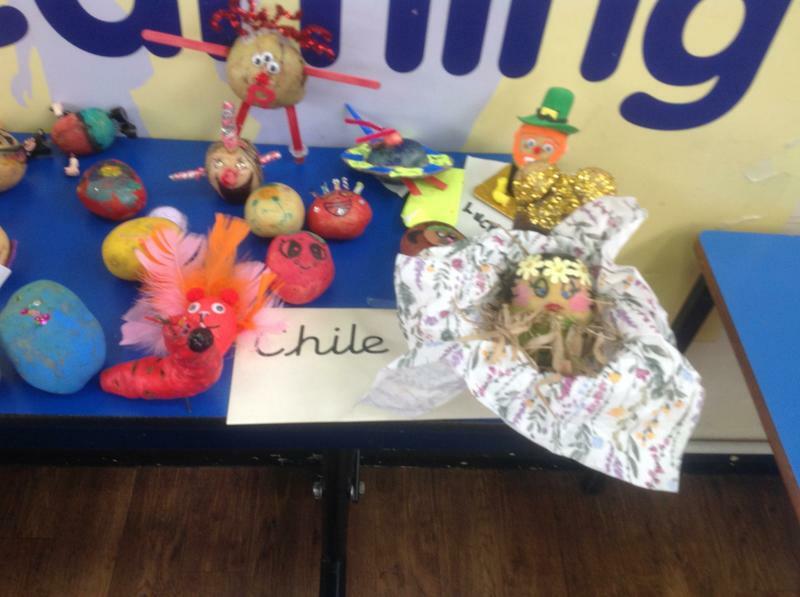 All of the potatoes look incredible; we clearly have some very talented and creative pupils and parents at Gwladys Street. 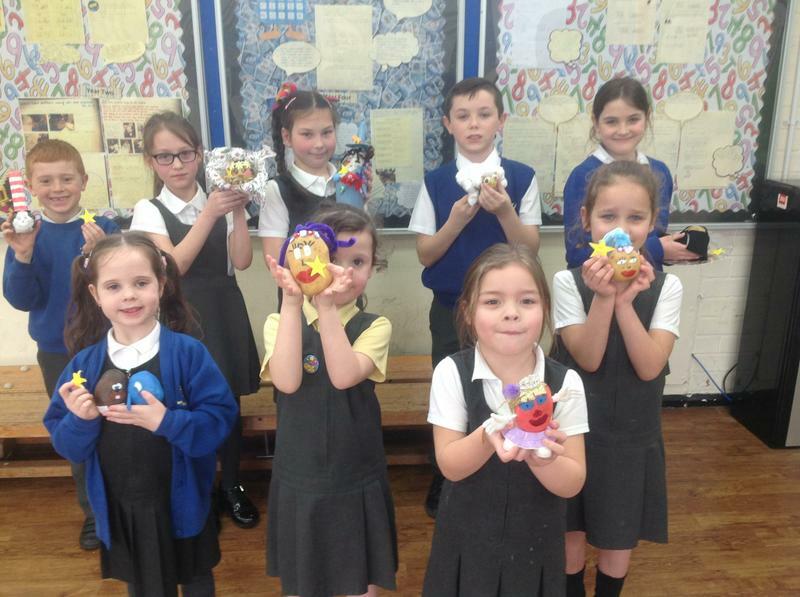 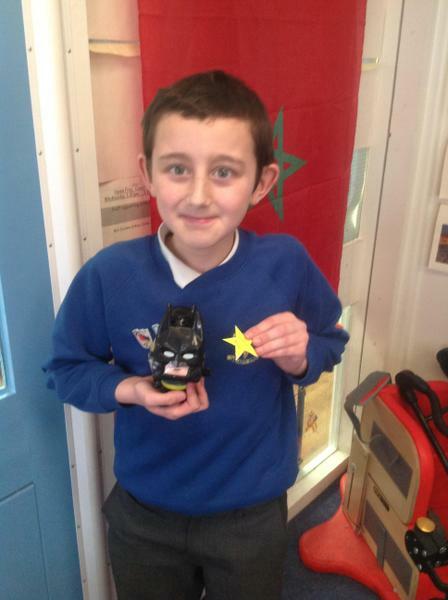 We've also raised a brilliant sum for Comic Relief too. 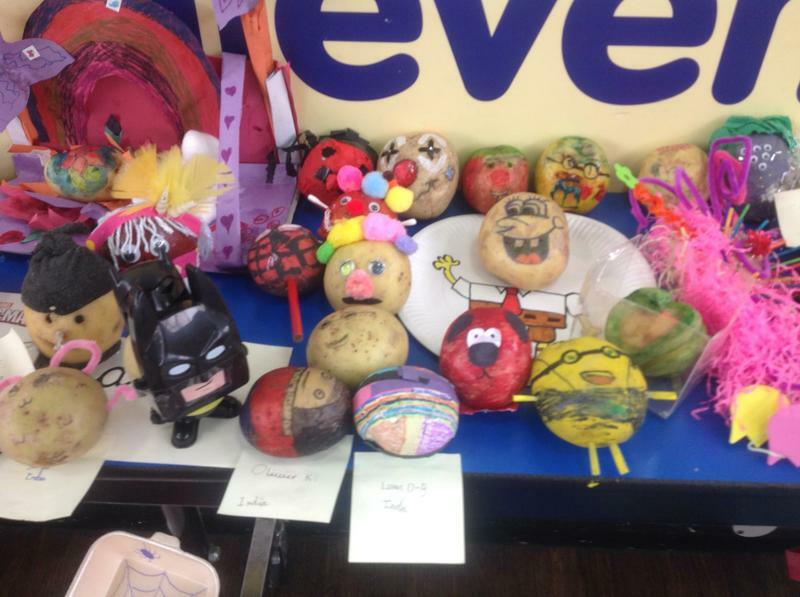 Have a look at the talent across school for yourself and see if you can spot our winning designs and runners up (look for the yellow stars).